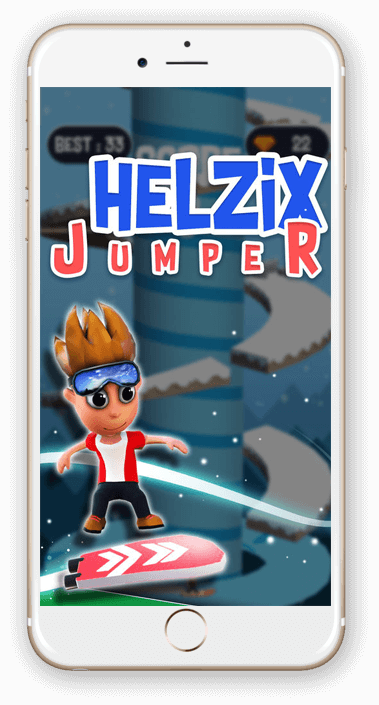 Get your own fun adventure tower climbing game like Helix Jumper. 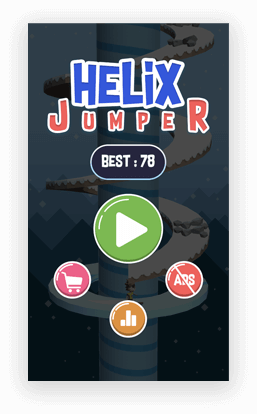 Helix Jumper-Spiral Tower has a very addictive gameplay. 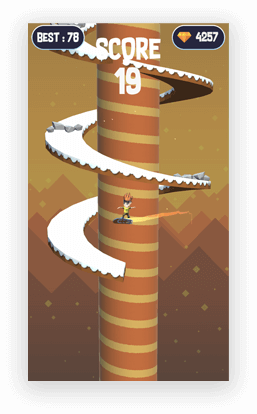 This game is developed for a client, who wanted our Unity developers to transform his amazing gaming idea into a challenging game. 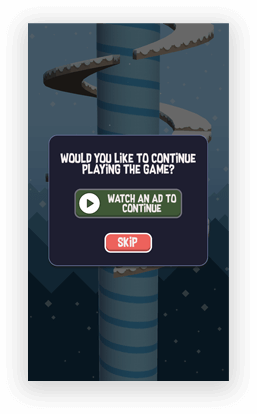 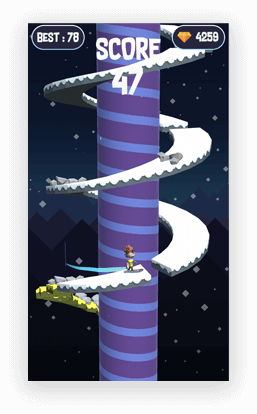 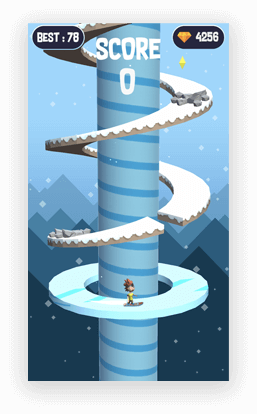 Helix Jumper is developed on Unity & involves climbing ice Helix Tower for an endless adventure. 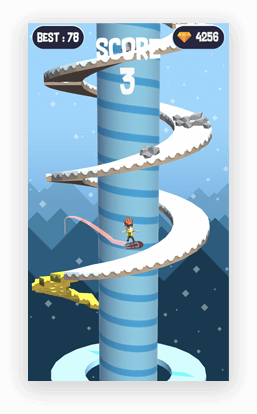 The game comes along with many great features & a challenging gameplay. 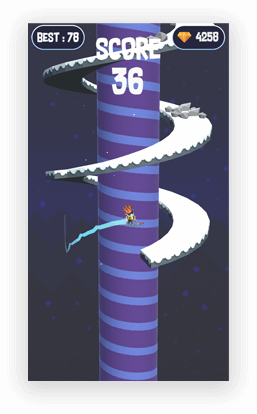 The game lets the user unlock new levels, earn diamonds and set high scores. 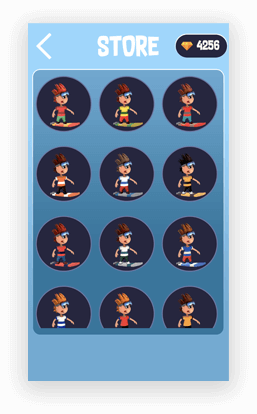 This easy-to-play action & sports game features different character selection, theme shifting in gameplay & character revival options.